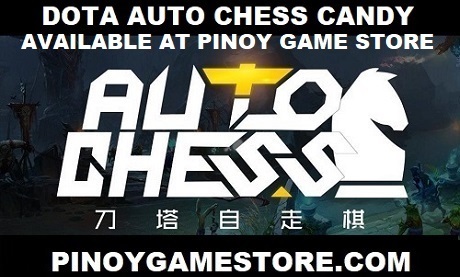 Dota 2 Philippines has partnered with PinoyGameStore.com for the community apparel. There would be 50 pieces for the Alpha Batch. 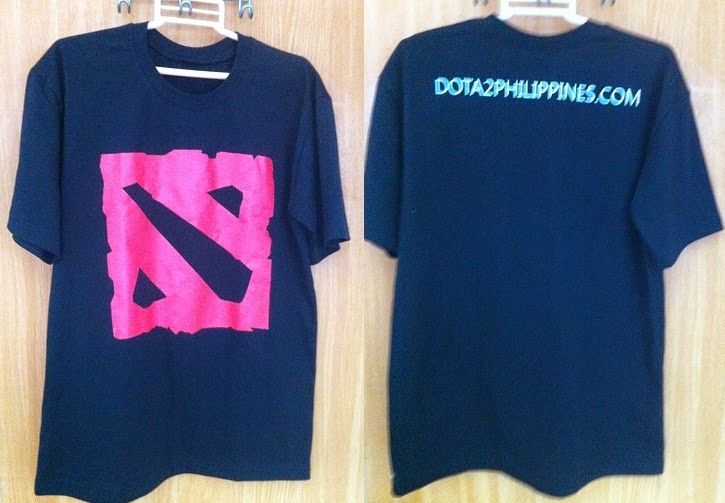 The shirts can be delivered anywhere in the Philippines.